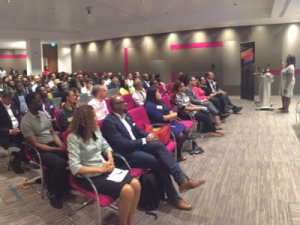 A network committed to diversity within the technology industry was launched at an event hosted by PwC recently. The Raise Tech network launched at an event called Diversity Decoded: Bringing a Cultural Perspective to Technology. 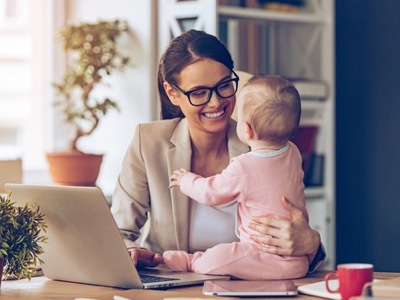 The network encourages race diversity and inclusion in the UK digital & technology sector for the benefit of the employees, the companies they represent and the overall industry. 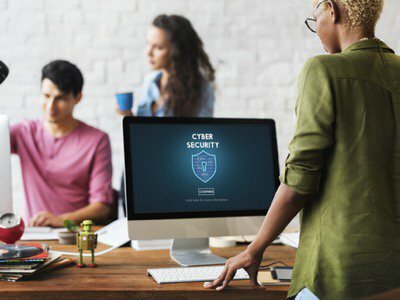 The network has plans to reveal industry initiatives and networking opportunities to those working in tech or considering a career in the sector. The event was attended by guests and speakers from a variety of industries. 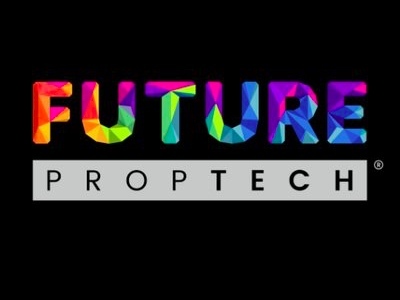 Speakers included Anne-Marie Imafidon, CEO at Stemettes in addition to a panel discussion focussing on how best to bring a culturally diverse perspective to tech. Panellists included Sultan Mahmoud, PwC Partner; Adrian Joseph, Director at Google; Amali de Alwis, CEO at Code First Girls; Miranda Brawn, co-Founder of Color In Tech and Marieme Jamme, Founder of Spotone Global Solutions. The initial idea for the network came up at a Google event in October 2014, which was celebrating Black History Month. Since then the founding partner organisations have been working together to bring the network together. 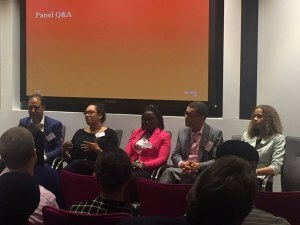 Miranda Brawn, Barrister and Co-Founder of Color In Tech, said: “I was delighted to be part of the PWC Diversity Decoded expert panel with top UK technology leaders. We were able to share our experiences and ideas about how to increase race diversity within the UK Technology sector. The Technology sector has a poor representation of BAME individuals across all levels with no real data to establish the actual current race employment gap.